The big news for those competing in The Doctor is that Nelo have come on boards as the Naming Sponsor for the Teams Challenge (NTC). This means that the biggest name in flatwater now joins the biggest name in ocean racing (Fenn) as the major craft sponsors of this years event. The Nelo Teams Challenge brings teams from the different states of Australia and the different countries together to compete for a dedicated prize pool. In this event it is $5k with $3k going to the winning team. Points are taken from the following categories. At the conclusion of the race the highest 4 placings from each State or Country are worked out to determine the NTC winners. Why is Australia broken into states? The event organizers recognize the huge effort made by the international competitors to get to the event and by doing it this way it creates an incentive for them to come. The same works for the states especially in the weaker categories where some states may pick up points that the stronger states may miss. 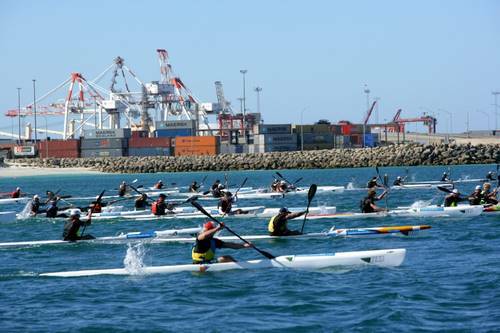 “We are aware that the top male paddlers may not event feature in their state and country points but we have a huge individual prize purse to cater for those paddlers” said Gardiner. 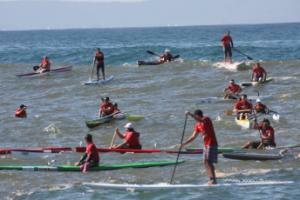 “We see SUPs as an important part of our events future. 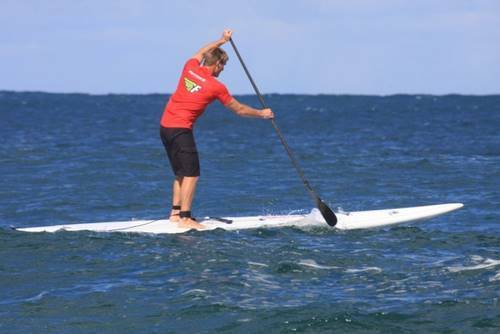 We love having the SUPs involved as they bring a whole new facet to the race” said Gardiner. “We are big believers in having all the water sports under the one banner and although they may have separate sponsors the whole thing can work to everyone’s advantage"
What we have seen in the past is that if there are separate ocean races over the same course, then the sports are diluted. We have seen this with Molokai where now there are around 5 or 6 individual molokais a year. The general public would not have a clue on whats going on nor will sponsors . We are all fighting for the same exposure we may as well do it together rather than against each other," said Gardiner. 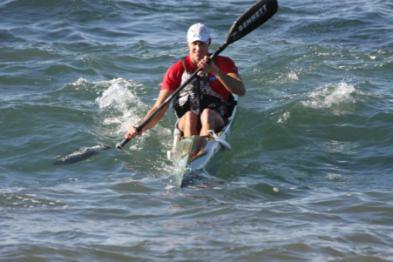 Surfing the Bundeena Bar - Sea Kayaks!